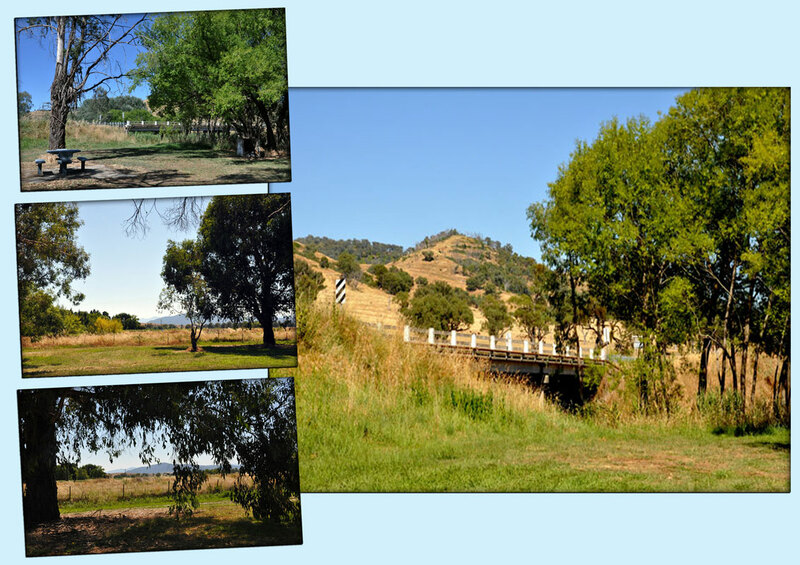 We recently stayed at the Colac Colac Caravan Park near Corryong. 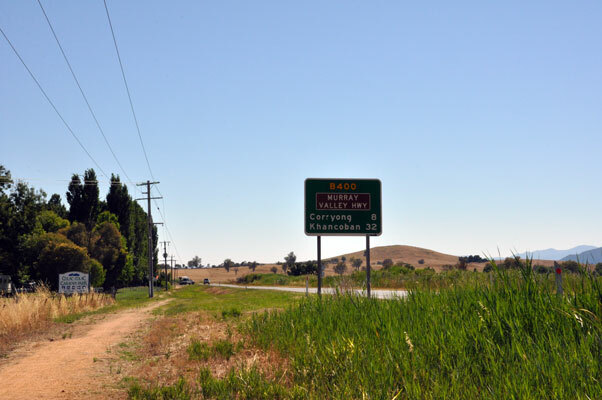 Whilst there we did a few short walks, one of them being to the Nariel Creek Bridge on the Murray Valley Highway. 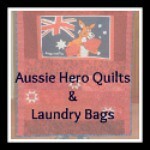 Its a very short stroll from the caravan park, but something to do on a lazy day! 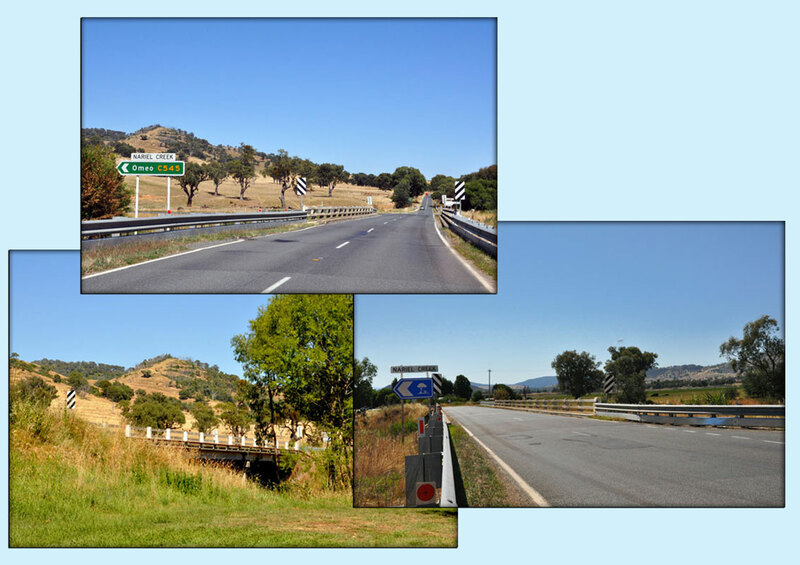 Nariel Creek on the Benambra - Corryong Road in Victoria is a locality about 300km east-northeast of Melbourne and is at an altitude of about 426m above sea level. 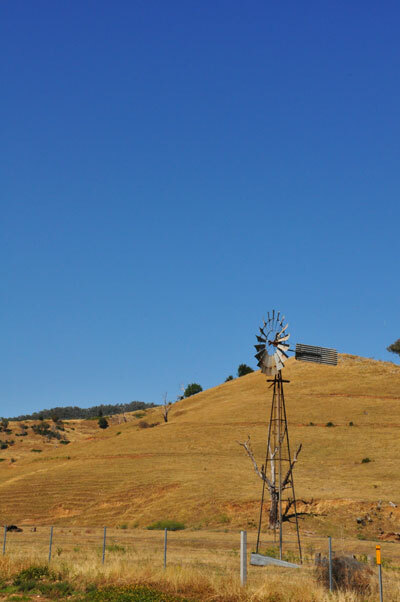 The creek is also well known for fishing as seen in this article from Explore Australia. 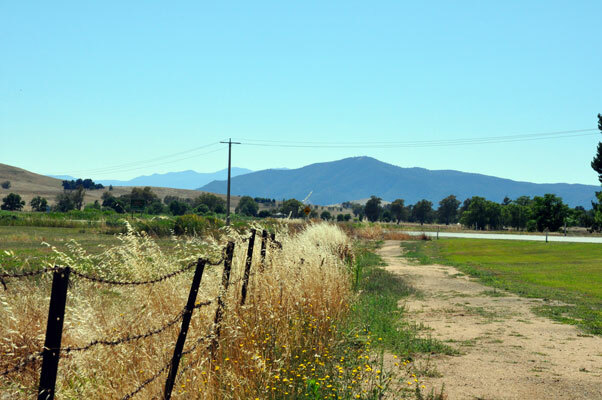 It's a small to medium sized stream that flows from the Mountains near the Alpine National Park to join the Murray River below Towong. 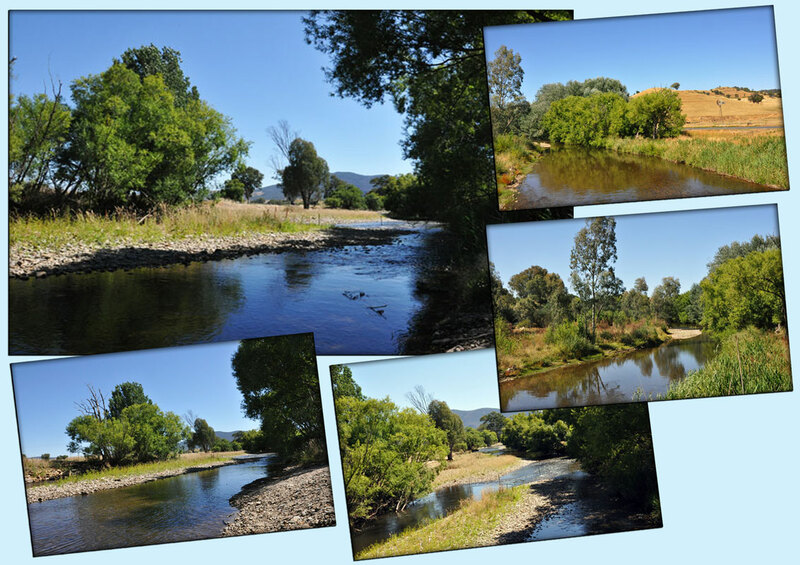 It is known as the Corryong Creek downstream of the Colac Colac caravan park and the Jerimal Creek (mainly by locals) downstream from Corryong. 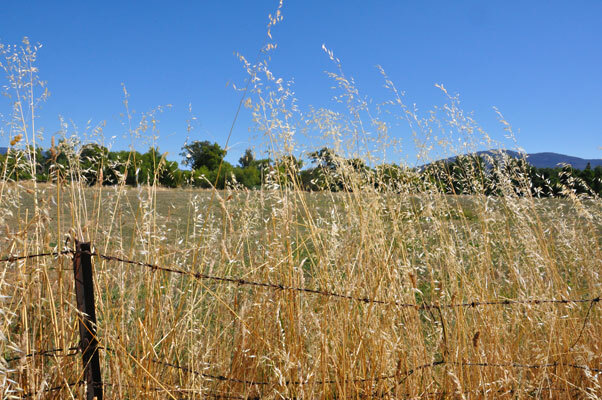 It is an excellent trout stream, with a mixture of deep pools and gravel runs. 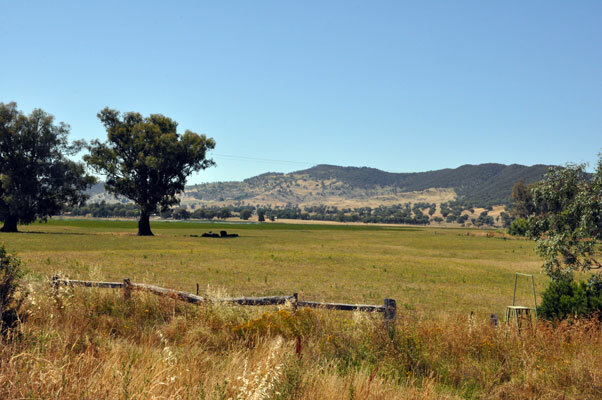 Nariel Creek is also known to have Australia's longest continuous Folk Festival of traditional folk music and dance. Held on the banks of the creek from Boxing Day to New Year's Day each year. 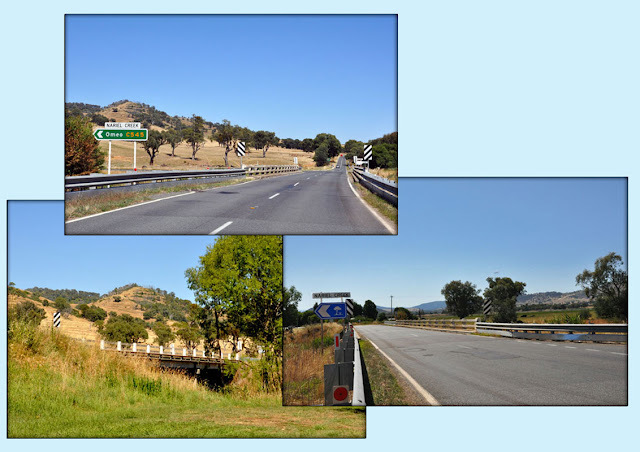 below: images around and under the Nariel Creek bridge (over the Murray Valley Highway) area, including the rest area below the bridge. Certainly a pleasant little walk to stretch the legs after a lazy day around the camp site! Further blog posts will be uploaded over the next few days on our visit to NE Victoria. Previous blog posts on the drive from Ballan to Corryong via the Hume Freeway and the Murray Valley Highway is HERE and our camping experience at the Colac Colac Caravan Park is HERE.